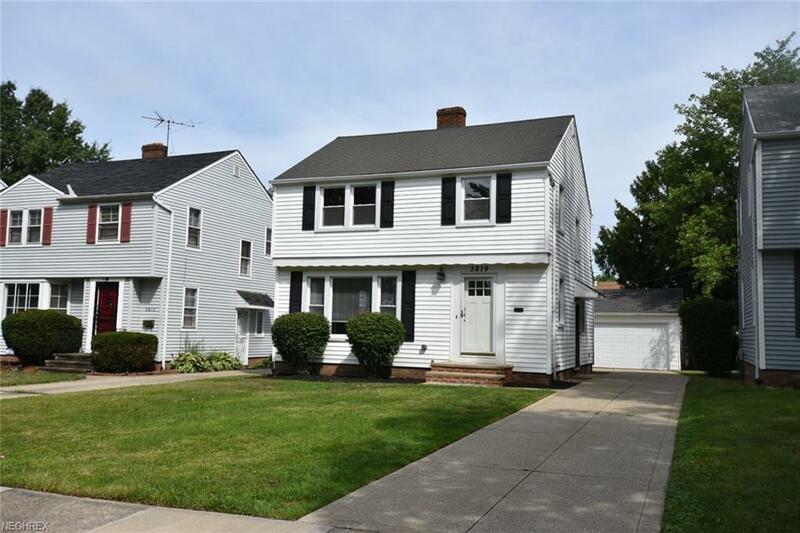 Turn key, move in ready charming colonial on a desired, quiet, tree-lined street in South Euclid! 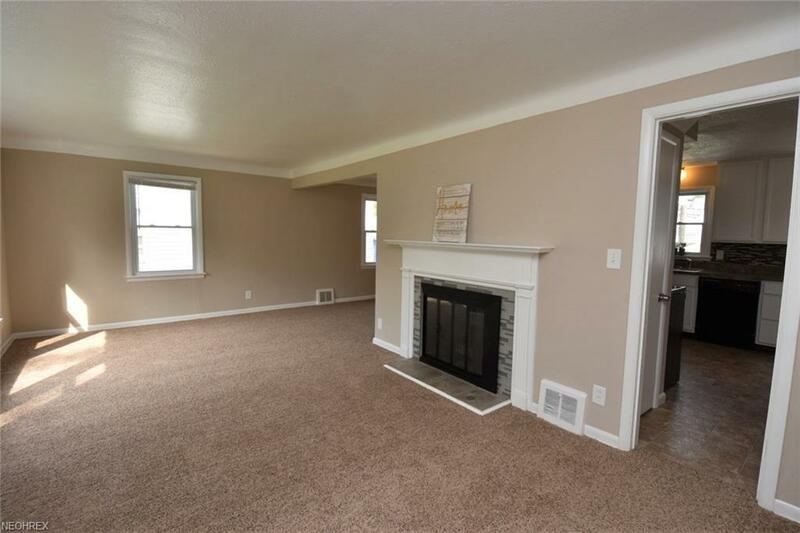 Cool, neutral colors, plush BRAND NEW carpet throughout, updated vinyl windows bursting with natural light! Gorgeous fireplace with glass tiles and charming built ins complete this large living room! Formal dining room for entertaining and gathering leads to a bright sun porch to enjoy morning coffee and relaxing evenings! Check out this kitchen! Ample cabinet space, storage, pantry and new appliances! Modern white, bright cabinets and new countertops complete this spacious modern eat in kitchen! 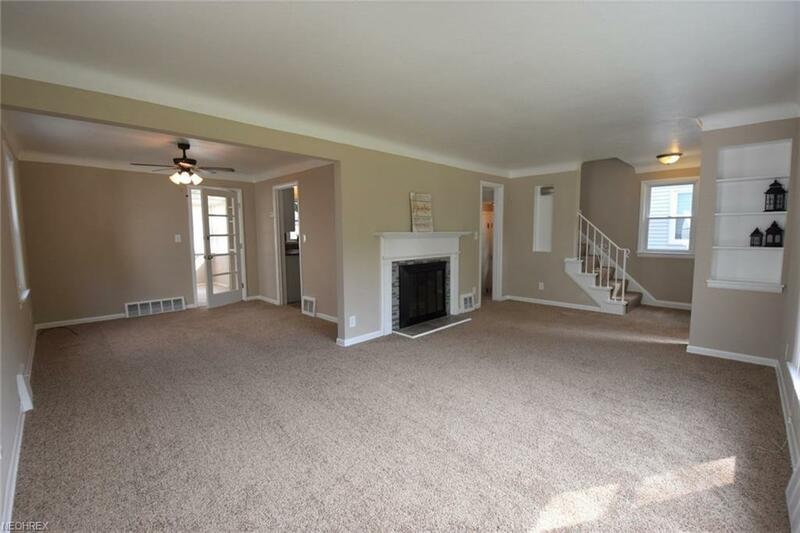 Lower level partially finished with wall to wall carpet. 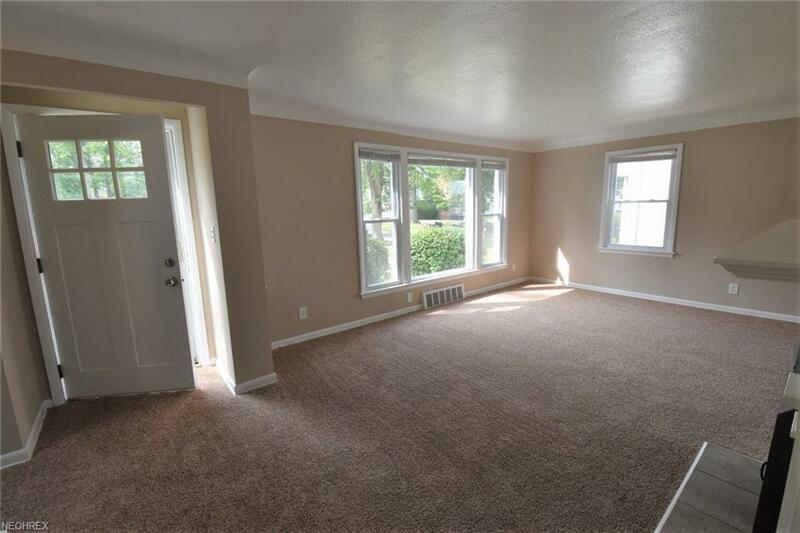 2nd floor complete with large open hall space and 3 bedrooms - generous master with doubled closet space, 2nd bedroom with walk in and smaller bedroom - all with plush new carpet. Modernized 2nd floor full bath in addition to the first floor half bathroom at the side door entry! Ice cold new central air 2018! 2 car garage!